Xiaomi has not only changed the pricing scenario of the Indian smartphone market, but it also changed how Indian consumers buy their smartphones. The company all these days has gone with an online-only business model, which earned it a massive success. Also, popular brands such as Motorola, Coolpad, LeEco, OnePlus are selling their smartphones online in the country. Before Motorola and Xiaomi made their way to the country, most of the customers used to purchase mobiles offline. However, the majority has now shifted towards the online market, but still, some of the people are still looking to buy a smartphone only after experiencing it to some extent. Believing in that motto are brands Gionee, Oppo, and Vivo, along with leading smartphone brand Samsung, and new entrant Nokia. That said, here are the top five smartphones available to purchase via the offline market. Some might be surprised by seeing the Redmi Note 4’s name on this list. But yes, Xiaomi is selling the Note 4 in the offline market with a slightly higher price tag. You might ask us now: Who in the world will purchase a smartphone with a higher price tag when it’s available for a low price online? Here’s the fact. The Redmi Note 4 is selling in good number in the offline market as well. The offline channels are selling the premium 4GB+64GB variant at Rs. 14,000, and one retail store owner said that they are selling almost 250 units per week, which is not a small number by any means. Most of these customers will be disappointed for not able to get the Note 4 online due to the annoying flash sales. With an uttermost disappointment, they are turning to the retail stores around them. Also, the Redmi Note 4 is one of the best smartphones in its price range. It flaunts a 5.5-inch Full HD display with a 2.5D glass on top and is powered by the Snapdragon 625 SoC. The phone is available in 2GB+32GB, 3GB+32GB, and 4GB+64GB configurations. 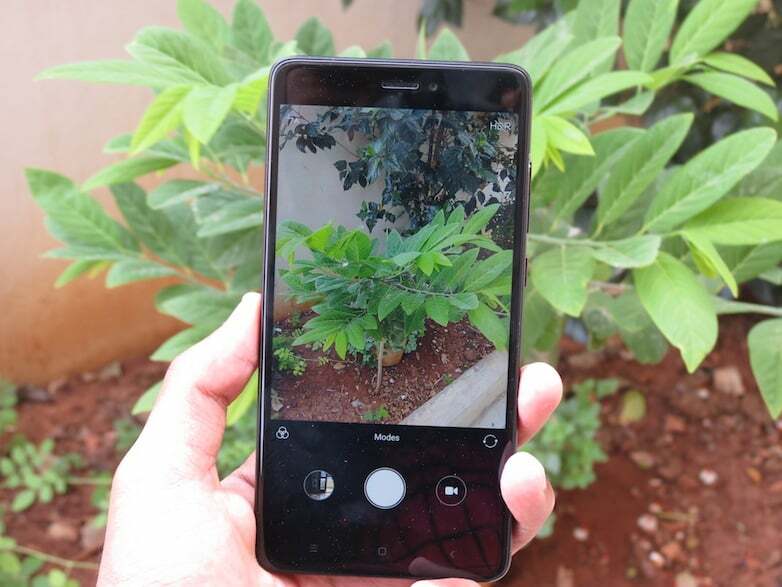 The Redmi Note 4 has a 13MP rear camera, along with a 5MP front-facing snapper. It is armed with a 4100mAh battery. 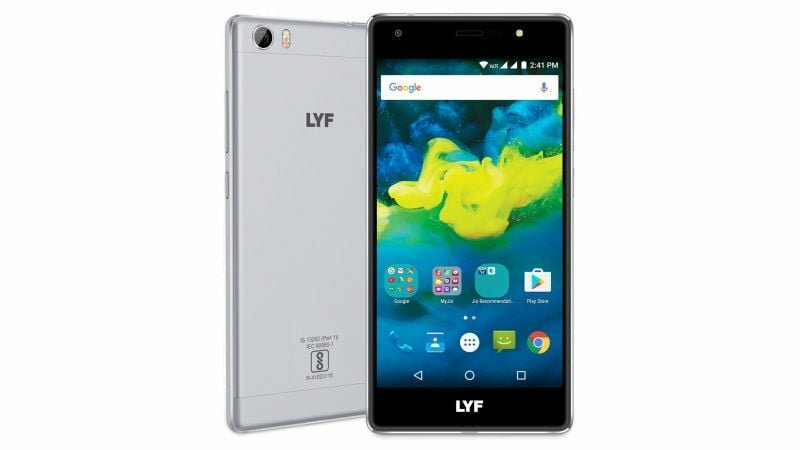 The Lyf Water F1s is leaving under the shadow of other budget smartphones such as the Redmi Note 4, Coolpad Cool 1 Dual. The Water F1s is the cheapest smartphone with Snapdragon 652 SoC. The Water F1s is currently available via the Reliance Digital showrooms across the country for around Rs. 9,500. For the asking price, the device offers excellent specifications. The Water F1s has a 5.2-inch Full HD display, Qualcomm Snapdragon 652 SoC, 3GB of RAM, 3000mAh battery, a 16MP rear camera with LED flash, and a 5MP front-facing flash that also has LED flash support. 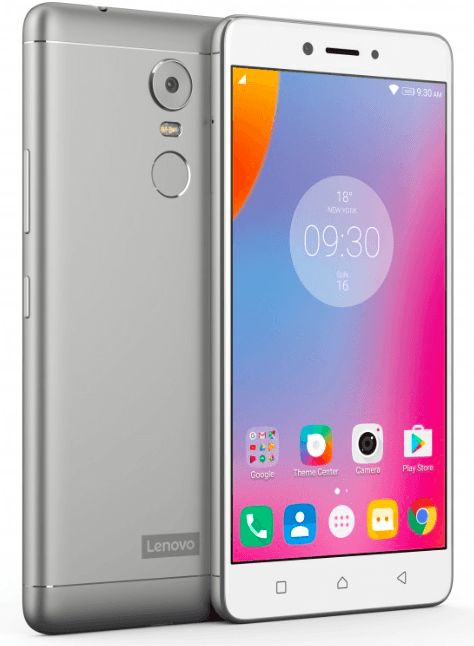 Lenovo’s offline-only model- the K6 Note boasts of entry-level specifications but is priced a little aggressively. Nonetheless, it’s one of the best smartphones to purchase in the offline market. The K6 Note comes with a 5.5-inch Full HD display and is powered by the Qualcomm Snapdragon 430 SoC, paired with 3GB of RAM and 32GB of internal storage. There’s another variant of the phone with 4GB of RAM and 64GB of internal storage retailing for around Rs. 15,499. The phone has a 16MP camera at the back and an 8MP front-facing camera. A 4000mAh battery backs the entire package. Well, how can offline smartphone list finishes without having the Oppo and Vivo smartphones? Both the Oppo and Vivo are investing an enormous amount of money in the offline market, and it’s paying off well for both the brands. 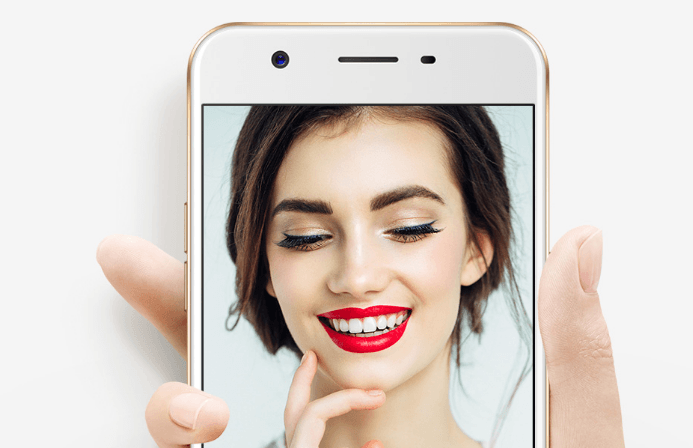 Oppo, back in January launched the selfie-centric A57 smartphone in India. The phone’s USP is the 16MP front-facing camera. The Oppo A57 is the first smartphone in India to come with a Snapdragon 435 chip on board. The device has 3GB of RAM and 32GB of internal storage as well. The A57 has a 5.2-inch HD display, and it also comes with a fingerprint sensor at the back. 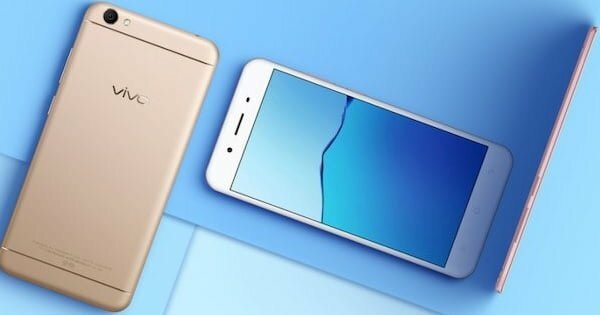 A smaller 2900mAh battery backs the Oppo A57. The device is selling at Rs. 14,990 in India. Vivo’s answer to Oppo’s A57 is the Vivo Y66, which is also a selfie-centric smartphone. The device has a 16MP front-facing camera with ‘Moonlight’ flash and also comes with a 13MP rear sensor. The device is powered by a MediaTek octa-core chipset, teamed with 3GB of RAM and 32GB of internal storage. A display 5.5-inch with a resolution of 720*1280 pixels can be seen on the front the Y66. The device do not feature a fingerprint scanner unlike other smartphones in the list. The Vivo V66 comes with a 3000mAh battery. The Y66 is also available at a price of Rs. 14,999 via all the retail stores across the country. Looks like Vivo and Oppo phones are plain Rip-Off.. Only HD screen for 15k??? Even Samsung has better phones in that price range than them. I feel pity for the offline customers. Well said. Samsung On8 rocks for Rs.18000. No-one will be buying oppo and vivo in these day and age….Xiaomi/Moto/Lenovo/LetV/honor/one plus are great options instead…..just wanted to see Mi6 under 30000 somehow this year!!!!! Include xiaomi with oppo and vivo.